Has your business outgrown your time and attendance system? Have you been searching for something to increase productivity and efficiency for your business? Advantage Payroll Services has the solution for you! Not only is our Workforce Management Suite a dynamic solution, it is updated continually with state-of-the-industry tools. This way, your company is never using last year’s technology. Let’s consider the latest addition to Workforce Management Suite. 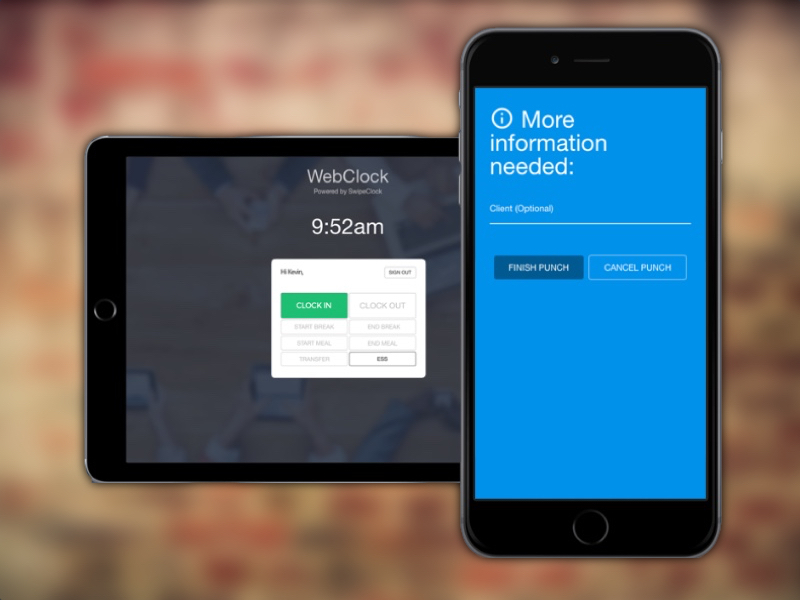 Workforce Management Clock is the smartest time and attendance manager on the market. What sets Workforce Management Clock apart from other time and attendance systems is what we call PunchLogic. If a staff member clocks in to work, the option to clock in again is taken away and they are presented with logical options: clock out, start a break, or start a meal. This intuitiveness decreases punch errors and increases payroll accuracy. PunchLogic curtails duplicate punches and will significantly increase the accuracy of your timekeeping data. When your organization is able to cut down errors on time cards, your HR staff will spend less time running payroll. That allows them to concentrate on other aspects of your business and you can feel confident that our Workforce Management Suite will be doing its job! Workforce Management Clock is a powerful feature of Workforce Management Suite. We are sure your business will see an increase in efficiency, a reduction in labor costs, and greater protection in case of a DOL audit!